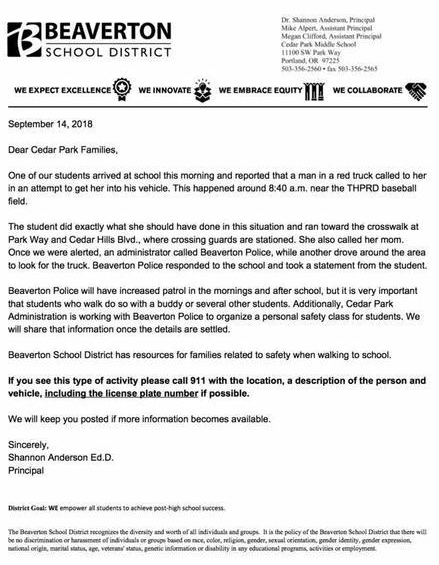 We received an alert Friday from Beaverton School District regarding a suspicious van and driver around Park Way and Cedar Hills Boulevard. Please review the letter here. PTO Meeting this Thursday at 6:00pm. 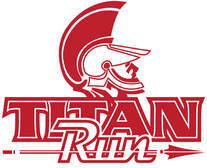 We will focus on Titan Run updates and any help still needed. 1. Scouting offers exciting activities that teach personal responsibility and promote high self-esteem. 2. Scouting focuses on Leadership, Achievement, Character, Service and the Outdoors. Come to the cafeteria on Thursday, 9/20/18 at 7:00 PM, to learn more about our scouting program at Holy Trinity. Boys, and now Girls and their parents from Kindergarten through 5th grade are welcome to attend. Please call or text Jacquelyn Delplanche for more information: 503-547-3872. During the 2018-2019 school year, the school will involve all of its shareholders – faculty, staff, parents, students, and parishioners – in this process using a specific protocol outlined by the Western Catholic Educational Association (WCEA). In the fall of 2019, a Visiting Committee from WCEA will review our Self Study document, including our Action Plan for ongoing improvement, and will determine our accreditation status for the next six years. Throughout the year, we will keep you informed about this Self Study and Accreditation process. We welcome your support, your feedback, and your prayers for the success of this process. ​For more details on this process, please contact Ashley Sheridan, asheridan@htsch.org.